Magento’s website boasts that over 240,000 eCommerce stores use various versions of this software to conduct business online. This number really becomes impressive when you consider how this software compares to its major competitors. 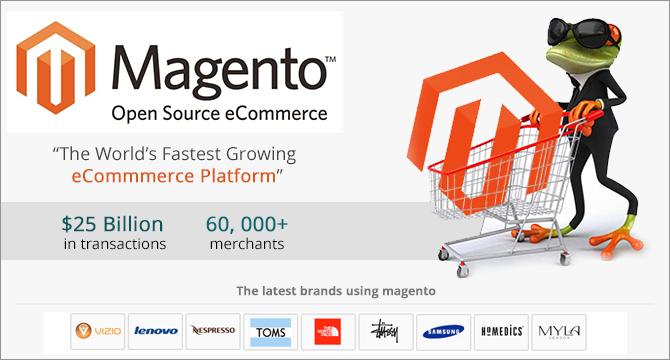 Added together, both Magento and Magento Enterprise run one in five of all online shops on the global Internet. Basic Magento, also called the Community Edition, leads all other solutions with a 13 percent share of the global market. The Enterprise Edition has a seven percent share of the worldwide market and still ties for second place in popularity all against recognized competitors like Woo Commerce and Shopify. To understand the growing popularity of the Magento platform with everybody from people running small hobby shops on their kitchen tables to executives in the corporate offices of big brands, it might help to explore some of the benefits that this software offers users. The Community Edition offers a free download that users can host on their own website. This solution works out of the box and is also very scalable and customizable. In fact, many small businesses have grown into large companies without having to change platforms. Large companies and those that hope to be big companies soon might consider the Enterprise Edition. 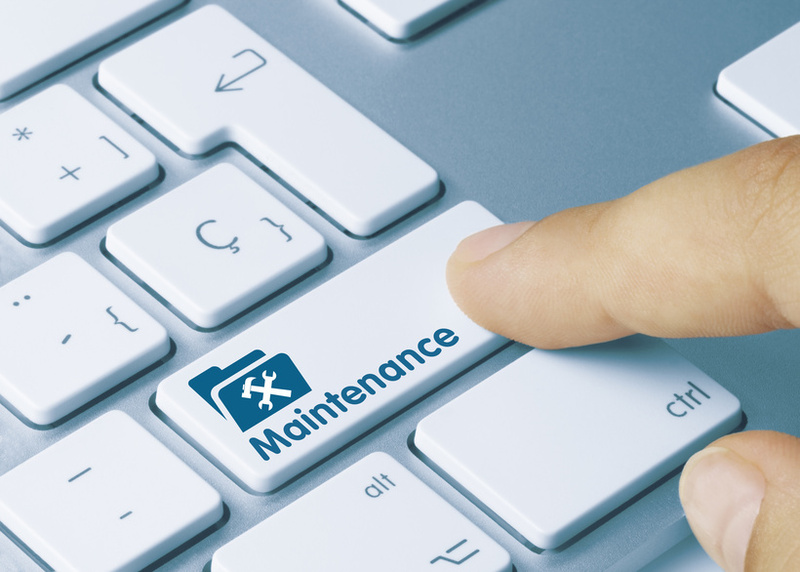 This premium solution lets users enjoy extra capabilities right out of the box but can also be improved with modifications and extensions. Companies need online stores to display their wares. However, they also need to market, ship products, provide customer service, and get paid. Magento can integrate with third-party merchant gateways, email systems, and a number of shipping services. A few examples of these third-party services include PayPal, U.S.P.S., and MailChimp. 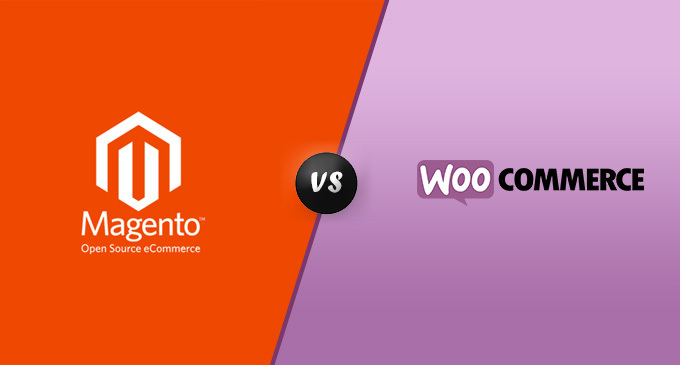 Magento’s popularity might be explained by the fact that the company has produced a high-quality, open source product that works out of the box but can be endlessly customized. While it may not be possible to imagine exactly where your company will be in the next year or the next decade, it’s very likely that Magento can keep up with you. 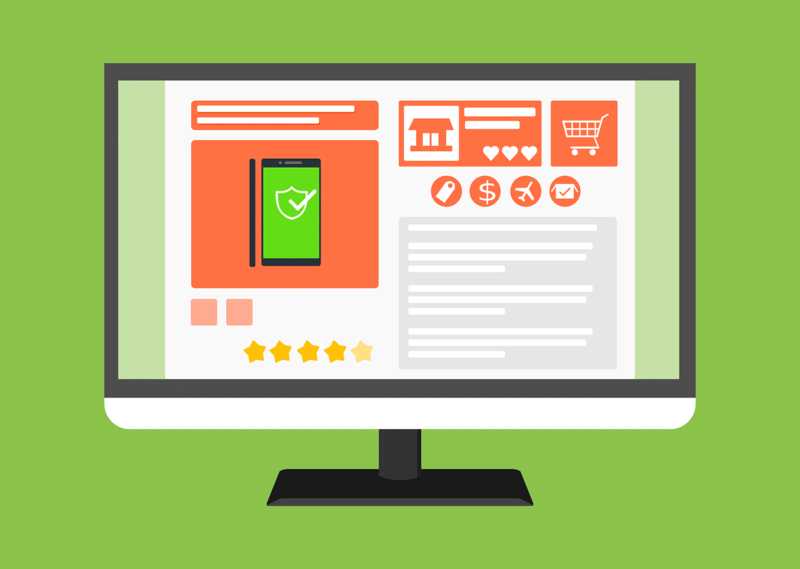 As Magento web developers and designers, we have helped many businesses tailor this popular eCommerce platform to look and perform exactly as they desired. Contact us right away to let us show you how Argos Infotech and Magento can help you increase sales and become more efficient.